Most everyone is familiar with this famous author. I thought I would feature her this month as Christmas was a beloved holiday of hers and often featured in her books. Her book Little Women, which turned 150 this year, was beloved by generation after generation, but not everyone knows of the impressive catalog of published works from this accomplished writer. 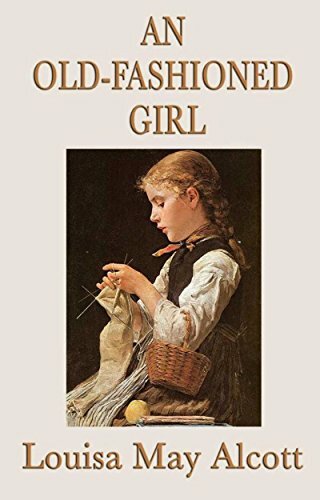 Only some are aware that her book Little Women was actually published in two parts; Little Women and Good Wives, which came out in 1868 and 1869 respectively. Not only that, but Little Women is actually book one in a trilogy. Little Men and Jo’s Boys are actually some of my other favorites and they follow the lives of Meg, Jo, and Amy. 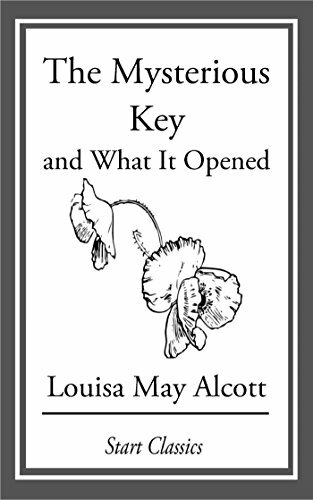 Miss Alcott was publishing with the trilogy strategy long before it was cool. What many don’t know about her is that she grew up around some of the most learned and accomplished thinkers and poets of her day. One of which is my favorite poet, Henry Wadsworth Longfellow. 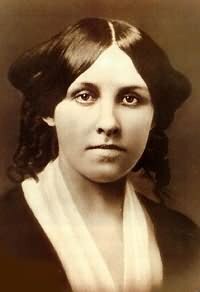 Louisa May Alcott was an American novelist and poet best known as the author of the novel Little Women and its sequels Little Men and Jo's Boys. Raised in New England by her transcendentalist parents, Abigail May and Amos Bronson Alcott, she grew up among many of the well-known intellectuals of the day, such as Ralph Waldo Emerson, Nathaniel Hawthorne, Henry David Thoreau, and Henry Wadsworth Longfellow. Some of my other favorite novels that I read as a teen and still cherish and re-read into adulthood have been some of her little-known works. I’ll share with you a list below. This two book series is a delight from start to finish! 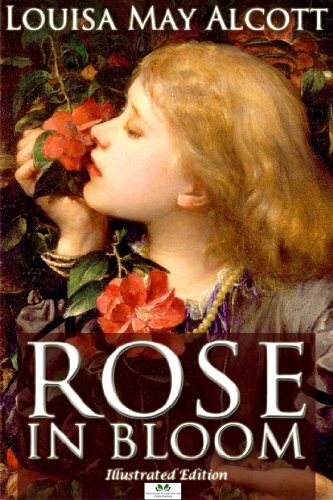 Rose is a young, somewhat spoiled, but good-natured little girl who recently lost her father who was the light of her life as she was to him. She finds herself thrust into the care of her three single aunts and under the guardianship of her uncle Alec who happens to be the wildest and most headstrong of the bunch, but with a heart of gold. Not only that, but she has eight cousins, and all of them are boys. 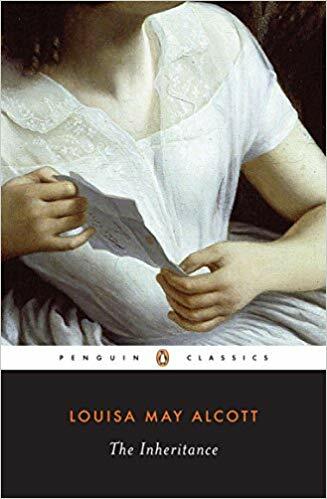 As you can imagine, the comedy of the situation, as well as the relationships that ensue, are some of the most heartwarming and entertaining of Miss Alcott's creations. Honestly, this series gives the Little Women books a run for their money. Keeping in mind the fact that I constantly called myself this growing up since I had a passion for everything from earlier eras, when I discovered this book, I was so excited to read it. It follows the life of Polly, a young country bumpkin who finds herself living with and learning from a wealthy family in the city. 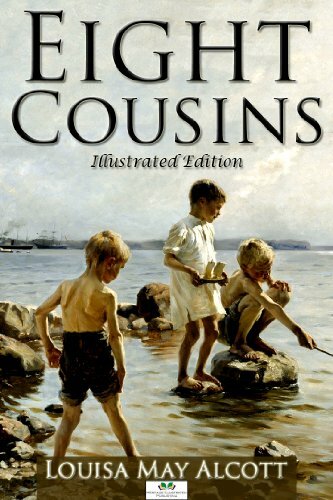 A delightful, emotional, and exploratory book into society and what it really took to remain pure and wholesome amongst the society of the upper class. This book is legit one of my favorites. I’m sure you will be tired of me saying that over the course of this series, but these must all be my favorites. 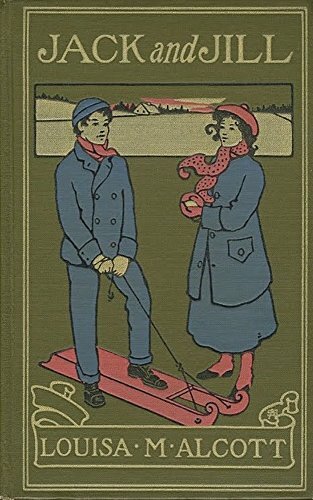 Jack and Jill is about two youngsters who take a spill down a hill and end up in bed for months on end. The adorable and "awwww" inspiring capers of them and their friends will have you in stitches and in tears. This book would definitely make a great read aloud! 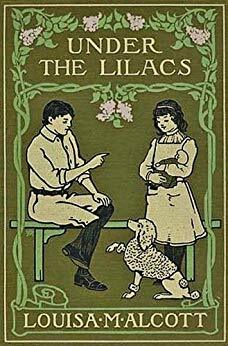 Two children who discover a beautiful lilac arbor, the mysterious residents of the cottage attached, and a runaway from the circus are woven together to spin this delightful, quaint, and entertaining story that will take you to late 19th-century small-town life. Don’t let the small size of this epic drama deter you. A great read for one sitting, this mysterious tale had me on tenterhooks and staying up late into the night to finish it. Featuring British nobility, mystery, and drama, this trifecta of excitement made this story a must-read for me! There you have it! Some of Miss Alcott’s forgotten treasures! 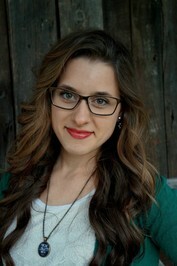 I hope that you will see what else this amazing and talented author left us to enjoy!